Sendoff Series #5. 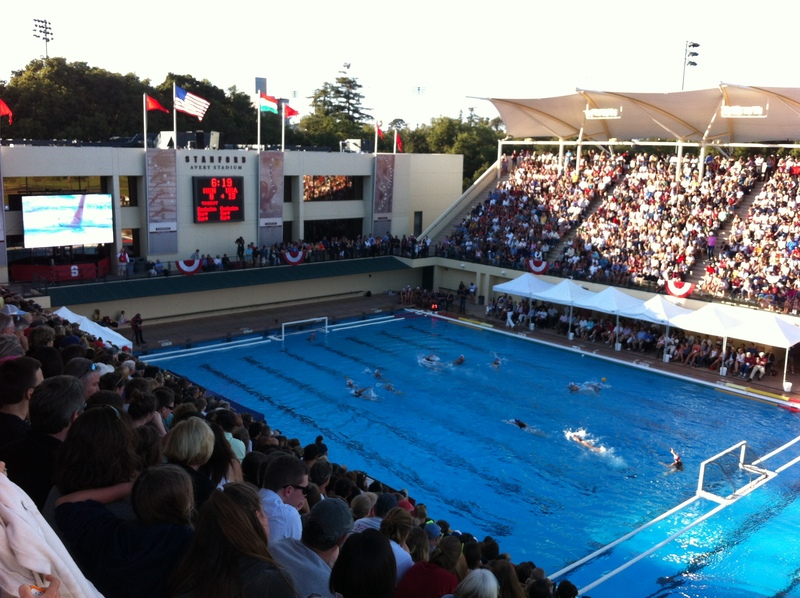 Every 4 years our club has hosted the U.S. Olympic team in their final game heading into the Olympics. This year is no different. Don’t miss the Rumble to Rio ! Wed, July 27th will be an amazing water polo experience especially for our club. 11:30 am – lunch on Dallmar Ct (in Ath Dept). more info & cost TBA. 12:00 pm – annual Bake Off (Dallmar Ct in Ath Dept). Start setting up and this will flow into our meet & greet with the players, goodie bag presentation, and Olympian reports and poster boards (your coaches will give you details for Olympic team reports). 4:30-5pm– start arriving for Rumble to Rio. Food trucks & Brazilian dancers with band outside of Stanford’s Avery Aquatic Center. LIMITED TICKETS still available for the game. To purchase game tickets go to: http://www.rumbletorio.com/. 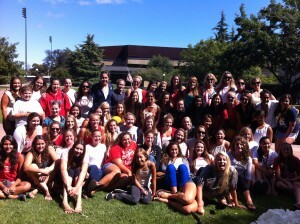 The lunch, bake–off and mingling with the Olympians is for current girls in our Stanford club only. This is not open to the public. More information on the lunch and national team reports will be handled by your group coaches.